2.Open your web browser and type the address ' http://192.168.10.253 ' , then you can login and start to setup. Create an instant private wireless network and share Internet to multiple Wi-Fi devices. Receives and broadcasts your existing wireless signal to extend wireless range. Connect to a wired network and transform wired Internet access into wireless allowing multiple devices/users to share the Internet. 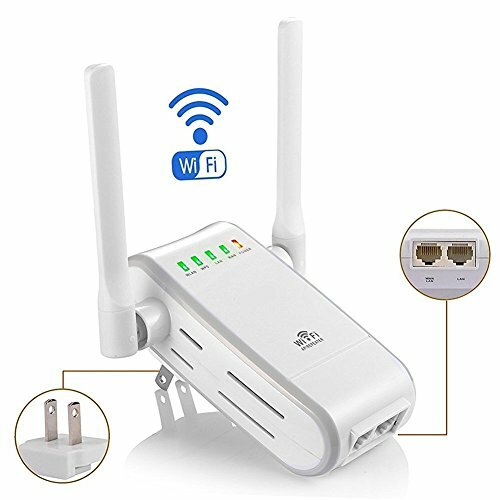 Connects to another device via Ethernet cable and acts as an external adapter to send/receive wireless signal from your wireless network. Connect to an outdoor WISP (Wireless Internet Service Provider) AP to allow multiple devices/users share the same wireless internet connection. Importantly:ANY setup or product problems,please follow the INSTRUCTION PICTURES or contact us,so that we can help you solve these issues in timely. If you have any questions about this product by DHMXDC, contact us by completing and submitting the form below. If you are looking for a specif part number, please include it with your message.